One of Mr Saksena's clinical interest include total hip replacement. 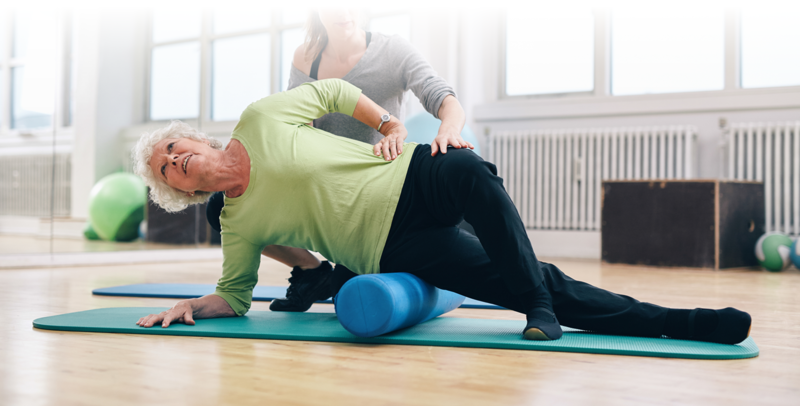 Read our lifestyle tips for Healthy Joints and bones. 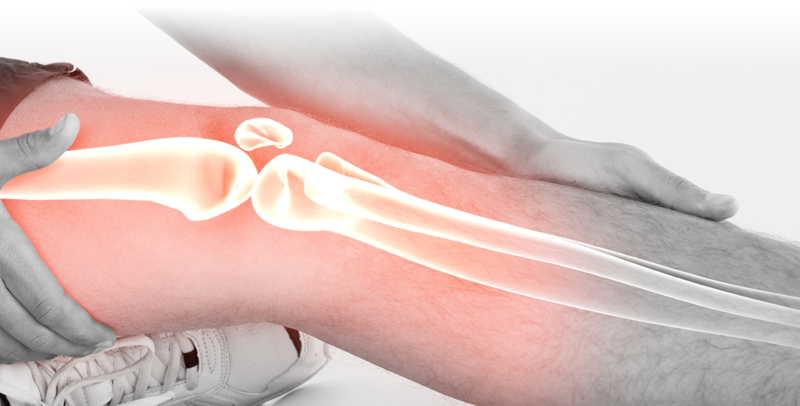 Mr Saksena is involved in the design and testing of a number of orthopaedic implants. Mr Saksena specialist in arthroscopic knee surgery and soft tissue knee reconstruction. 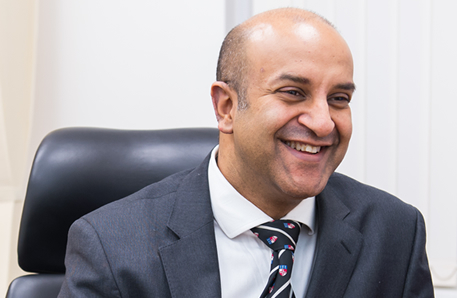 Mr Joyti Saksena is a Consultant Orthopaedic and Trauma Surgeon at the Royal Free London NHS Foundation Trust. He qualified from the University of Dundee Medical School in 1995. His basic surgical training took place in the UK and Australia. His specialist orthopaedic training was in London on the prestigious Royal London Hospial Rotation.